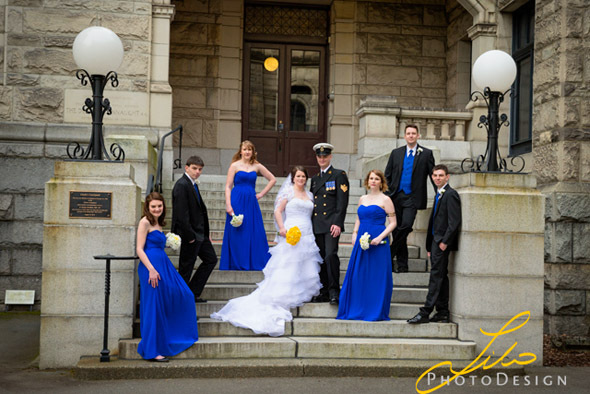 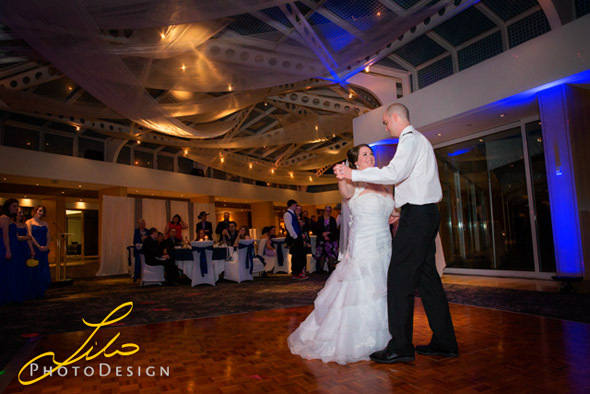 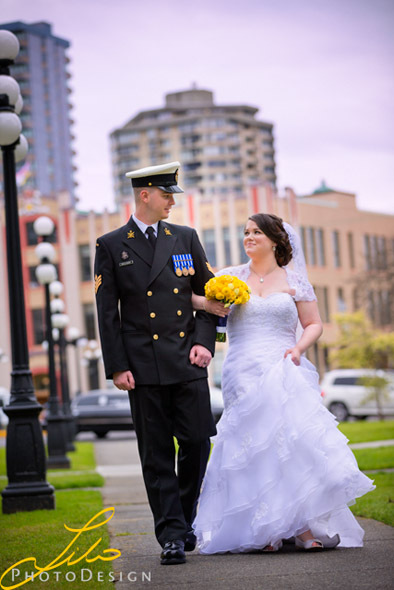 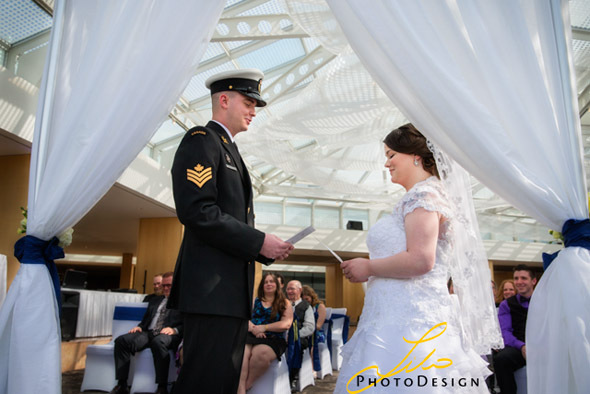 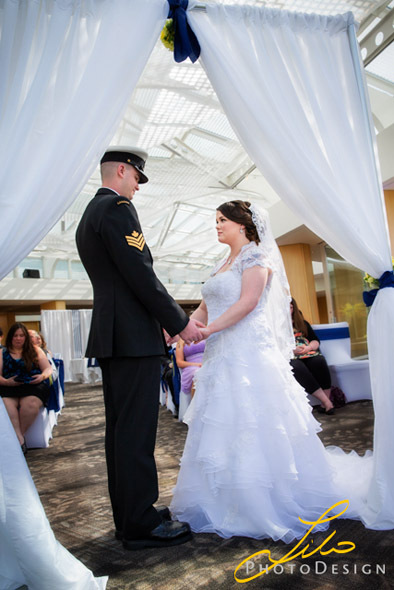 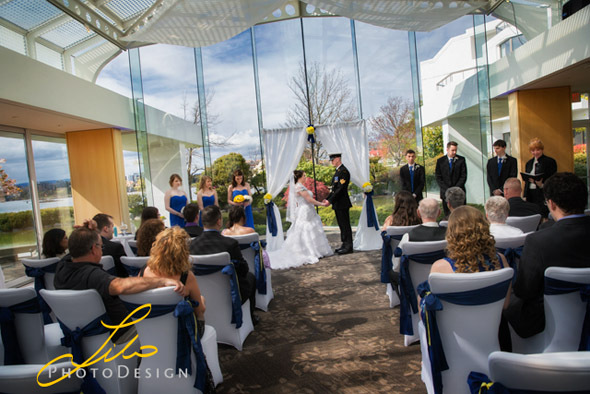 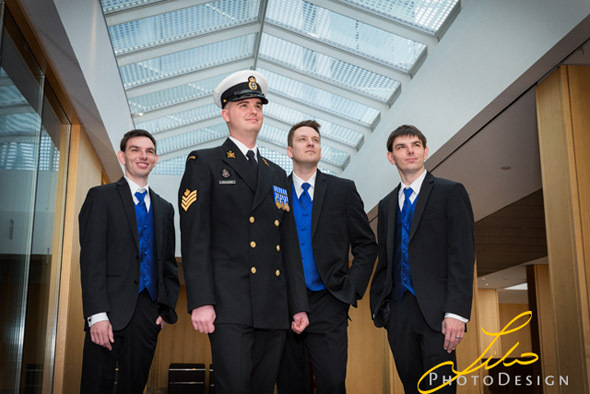 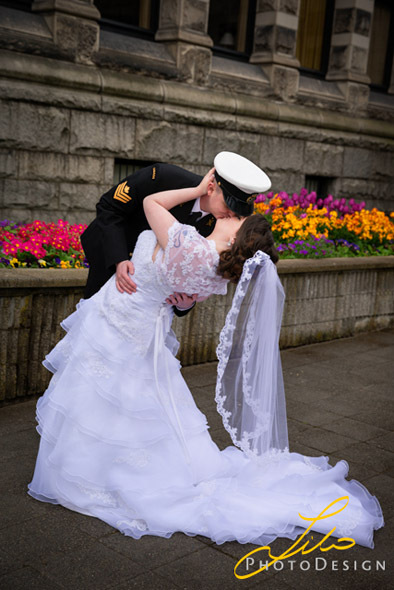 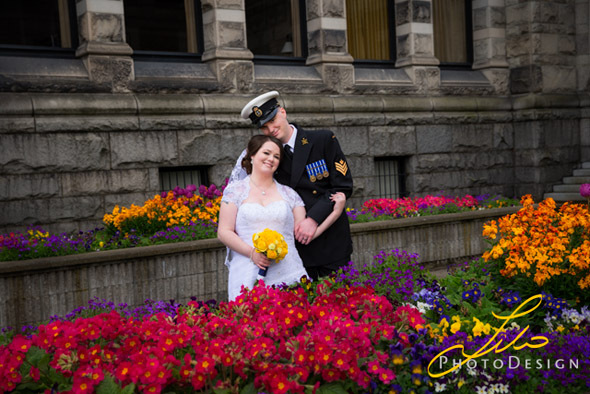 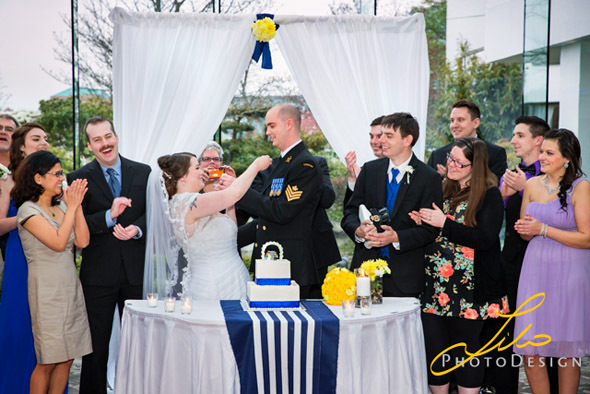 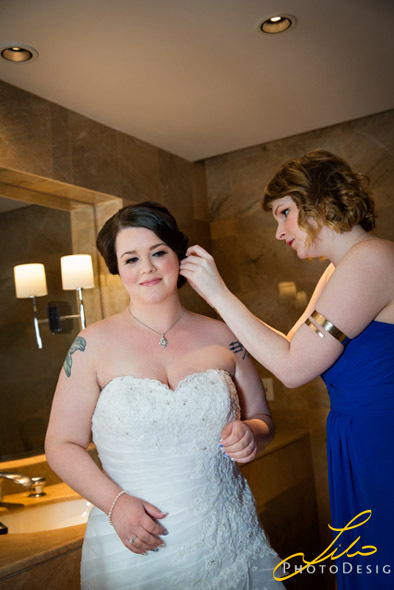 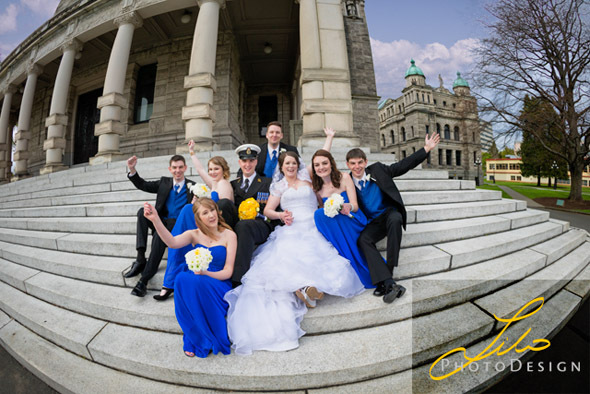 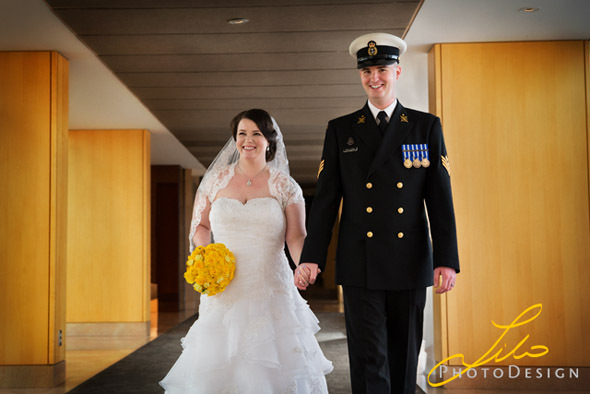 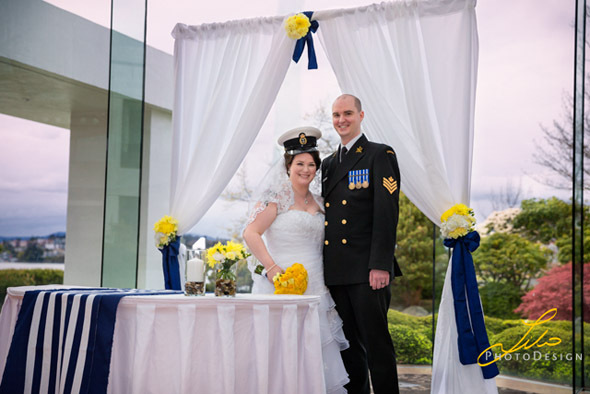 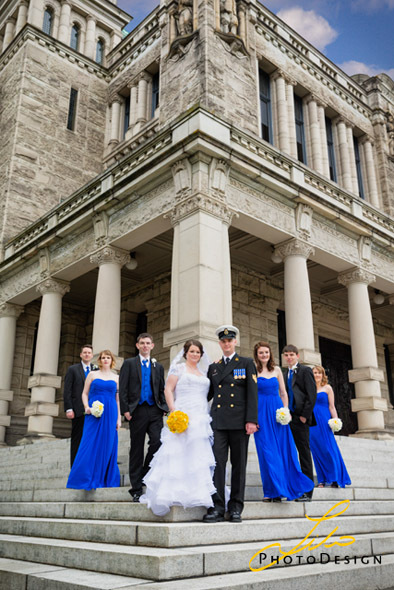 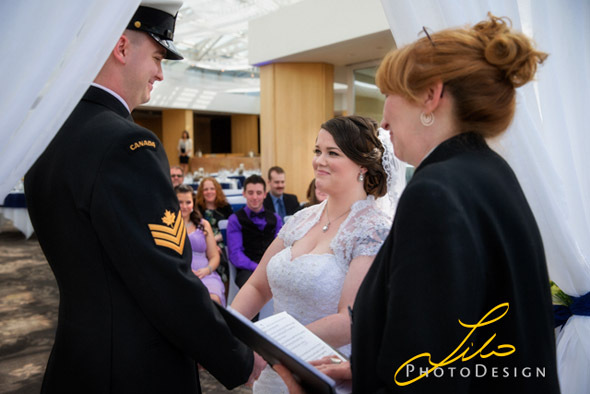 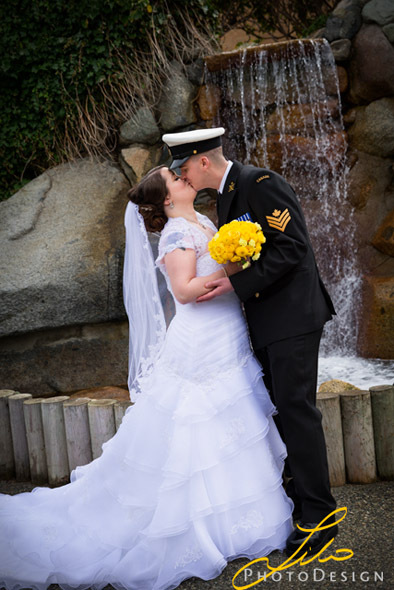 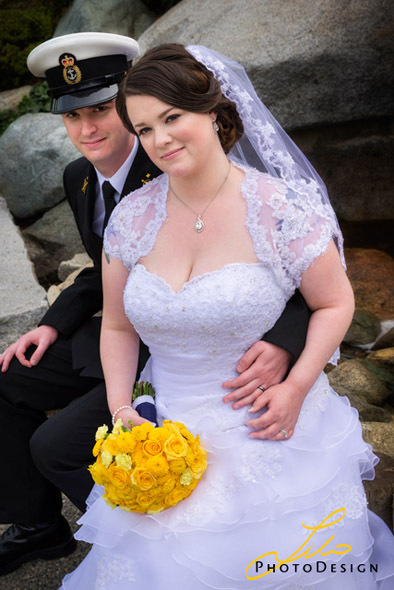 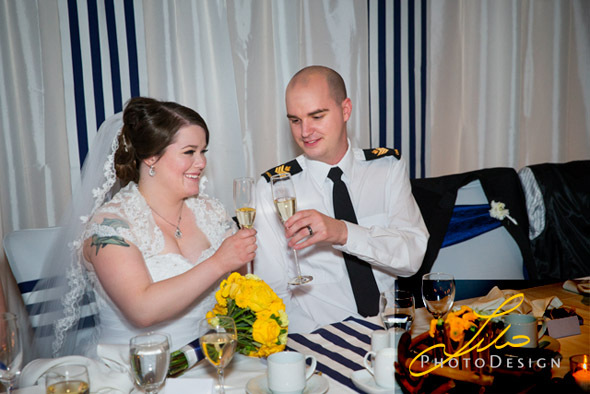 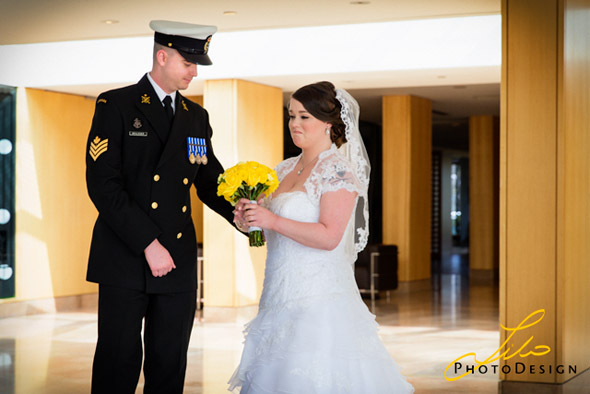 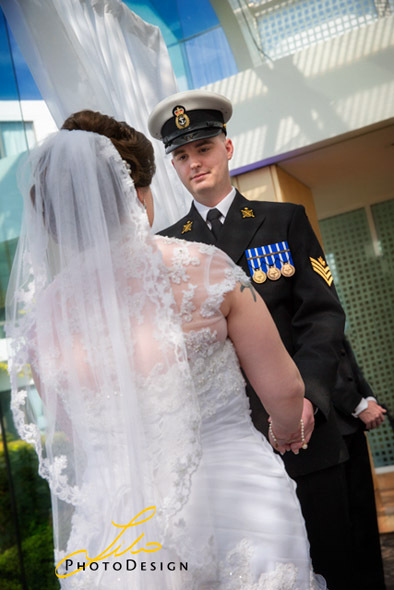 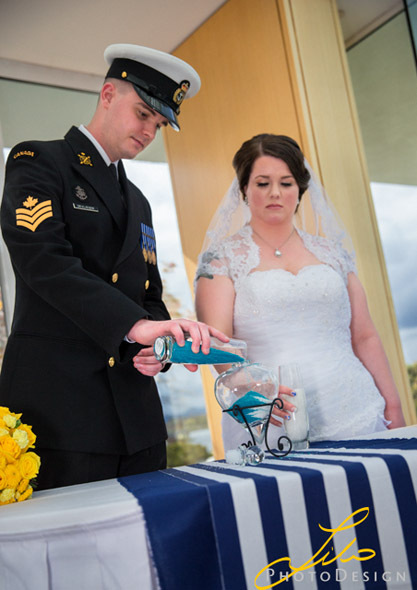 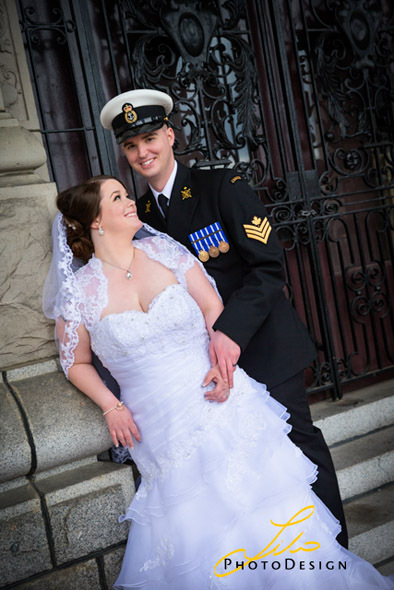 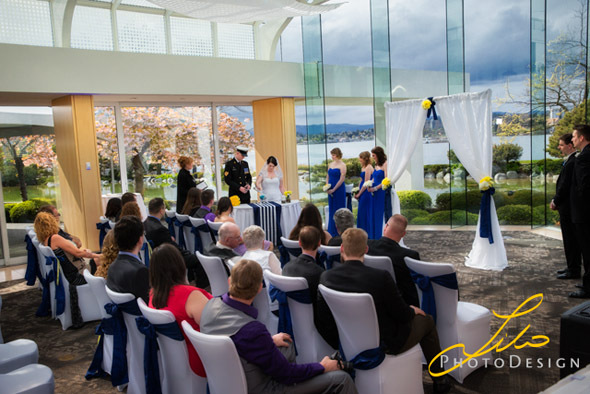 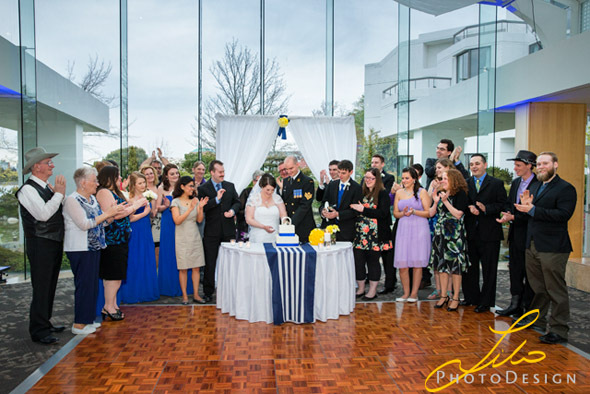 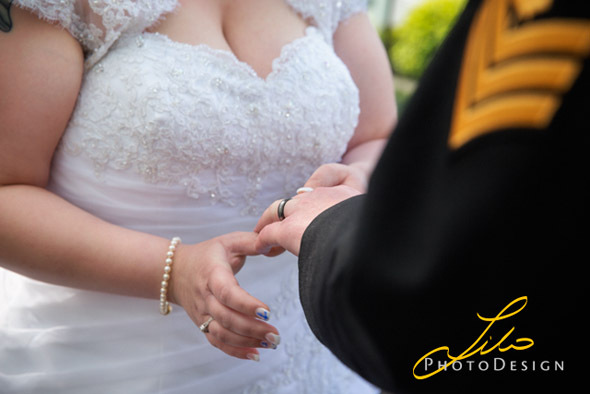 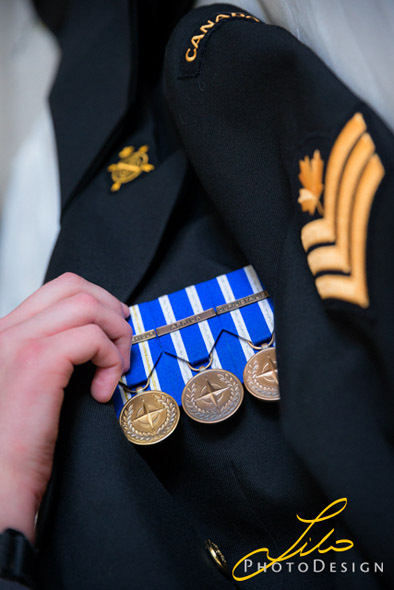 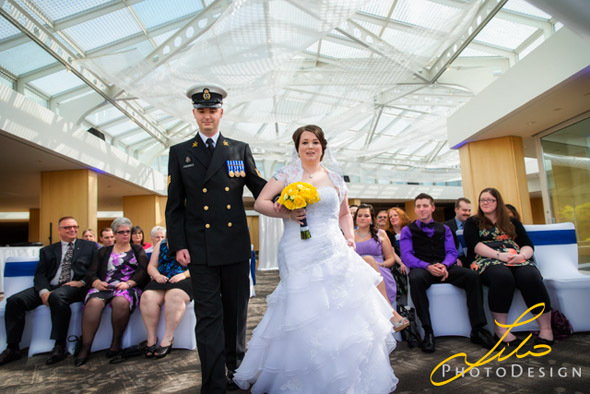 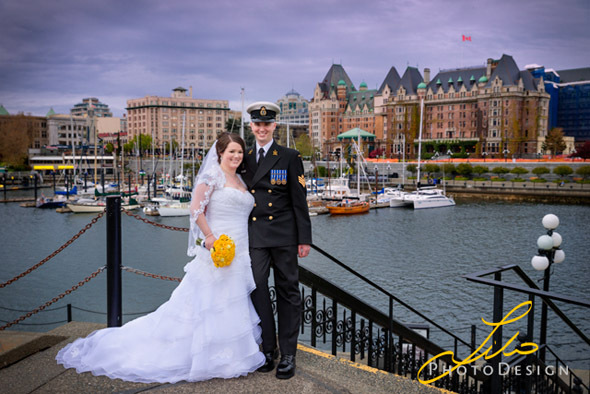 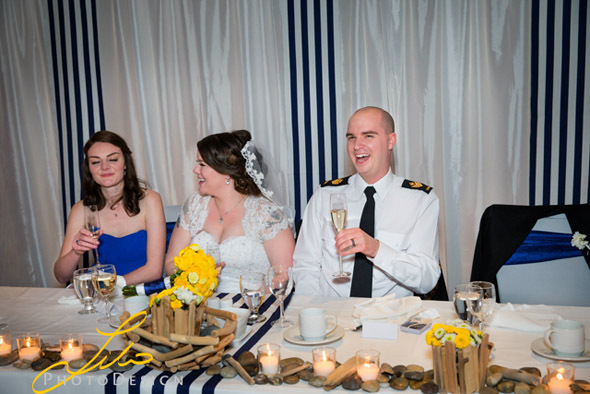 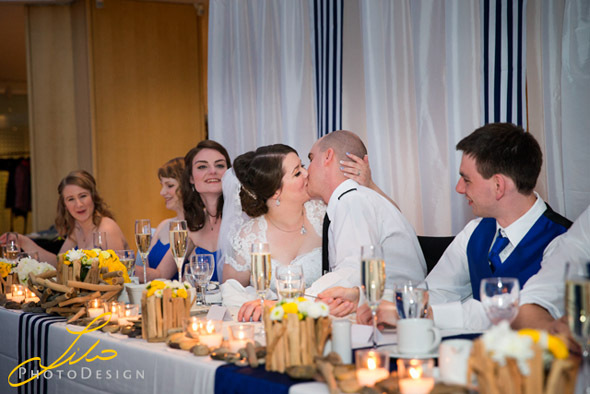 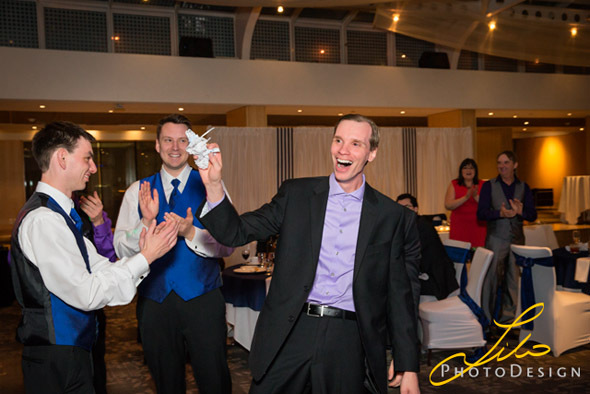 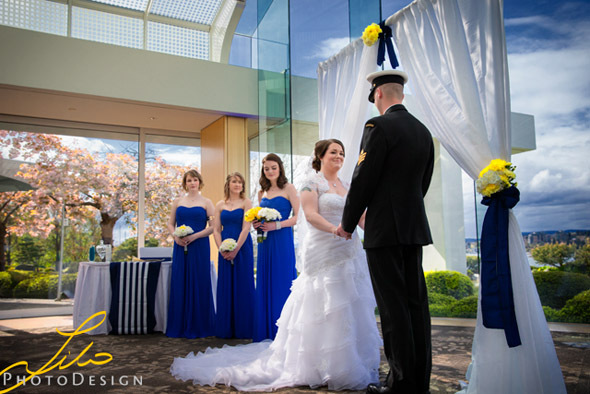 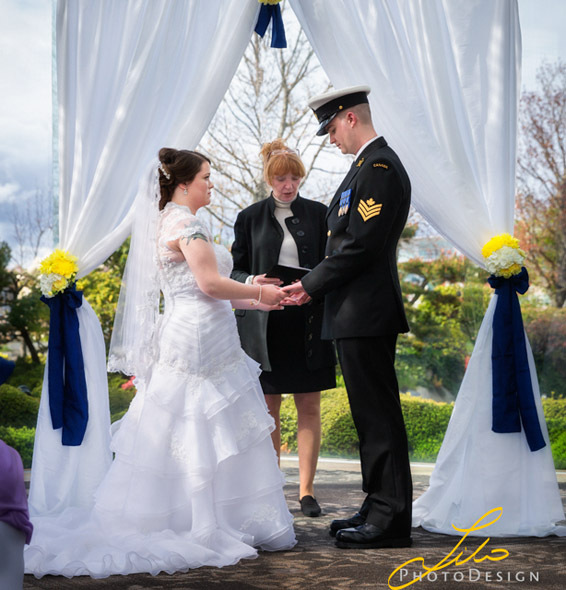 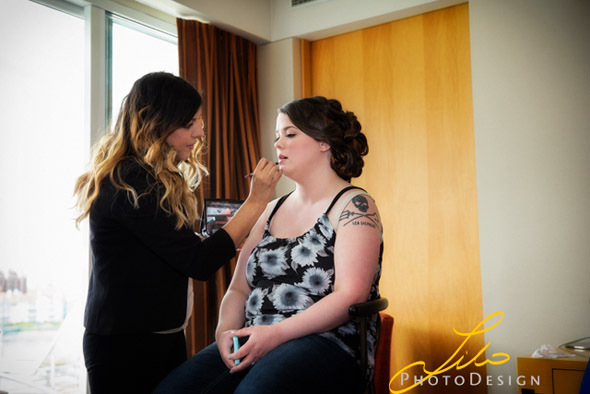 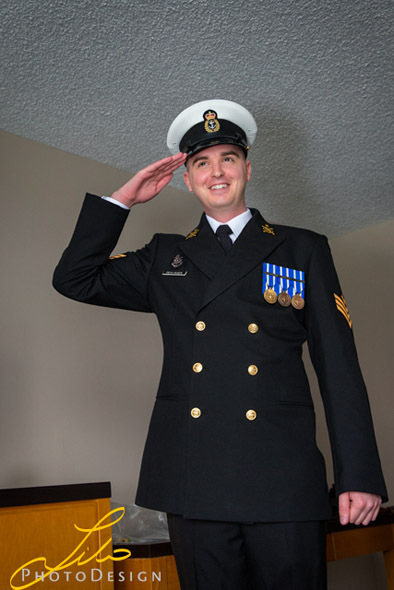 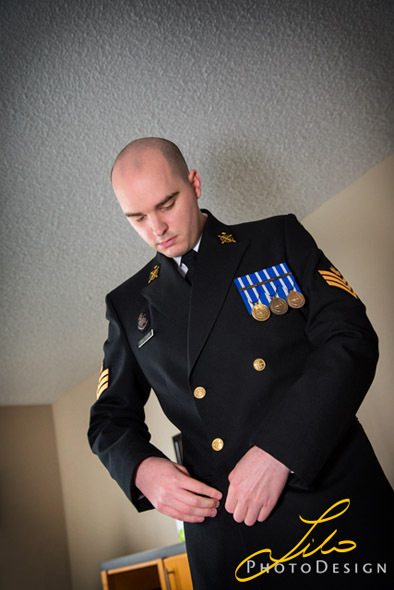 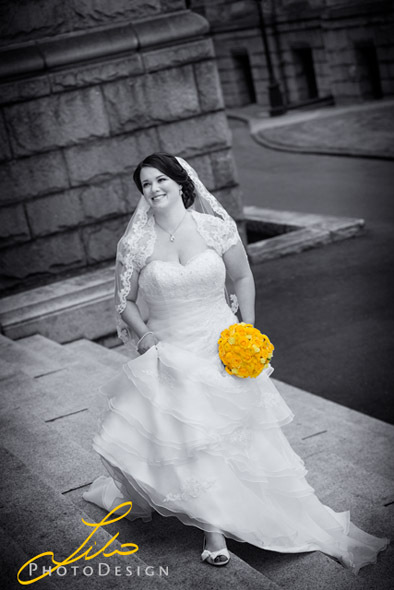 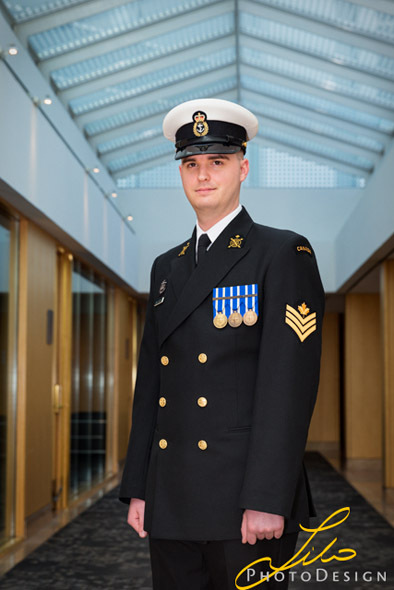 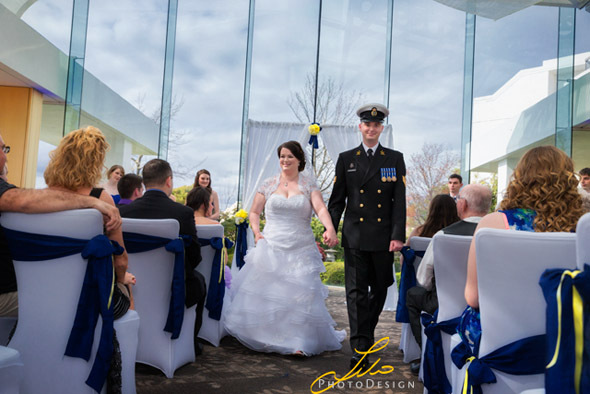 I photographed Kelsey and Richards’s wedding in April of 2015 held at the Laurel Point Resort in Victoria, BC, Canada. 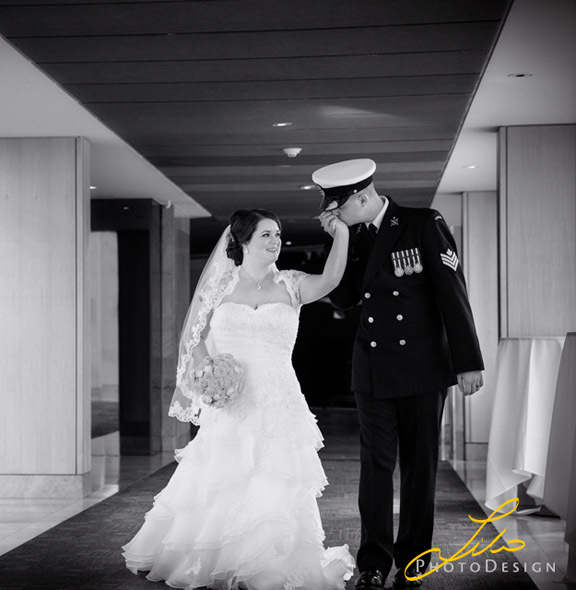 It was a wedding day to remember both for them and for me-Lilo. 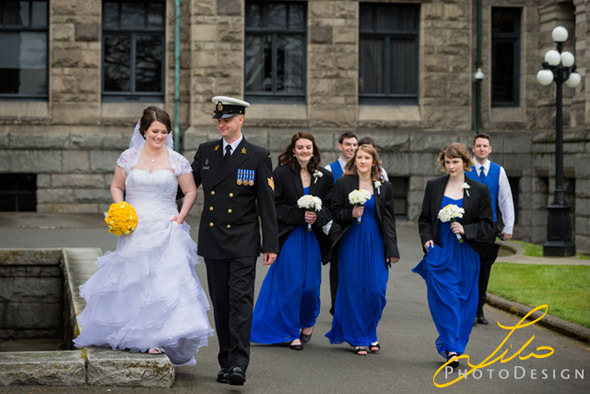 Even though, it was early Spring in Victoria, the weather was beautiful, and it got filled with joy. 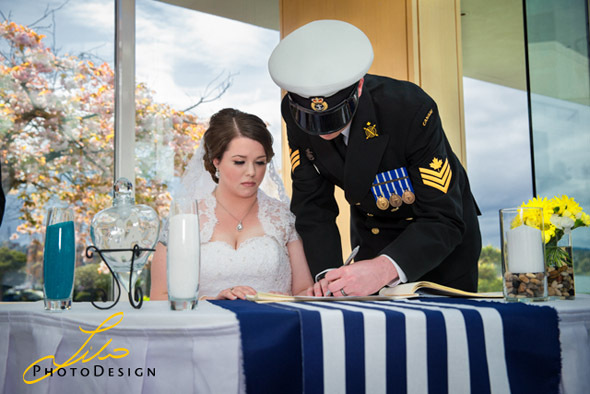 After the wedding, I created a presentation with their wedding photography, and they decided to have me start on a wedding Fine Art Book. 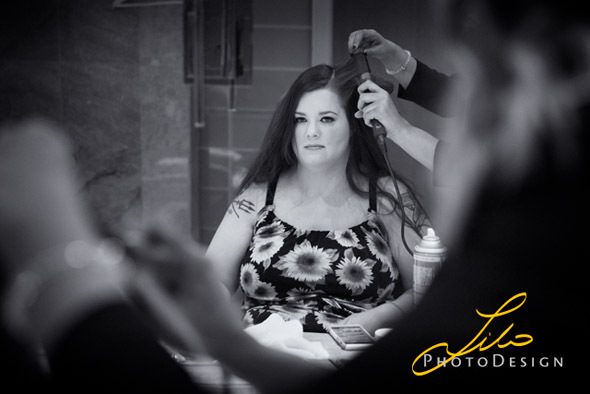 To do so, first step I take is retouch and enhance every image that is selected to go in the book, then design layout to follow and after that book production at a book facility in New York city. 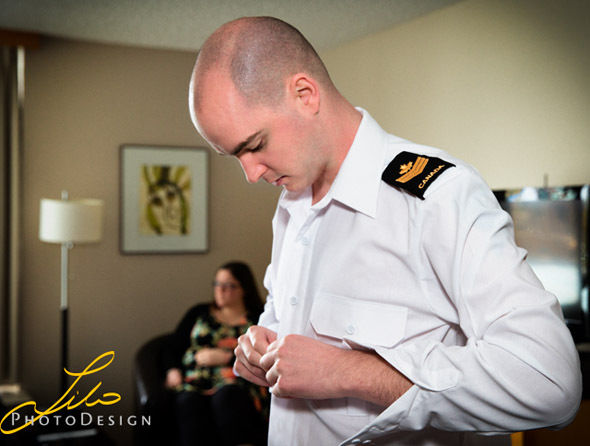 So far, I have completed retouching and enhancements of the images, while design layout is a work in progress. 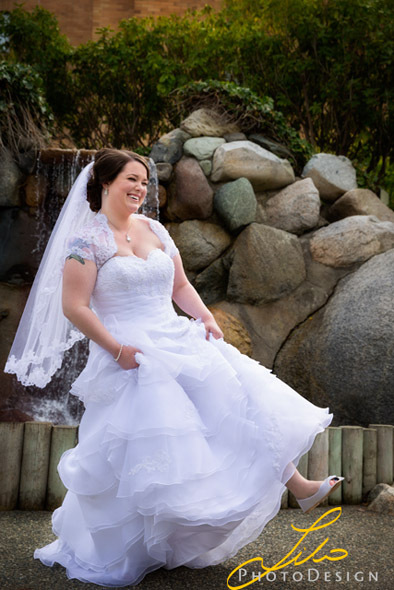 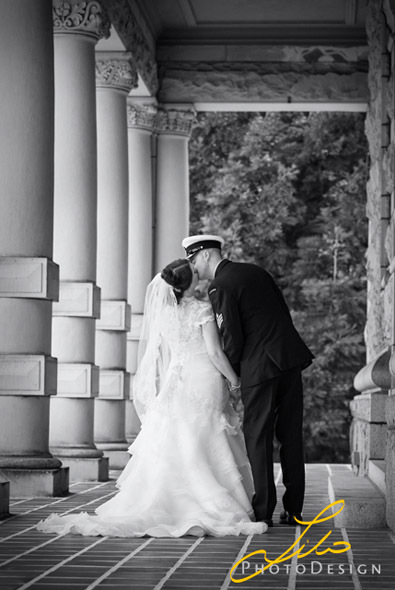 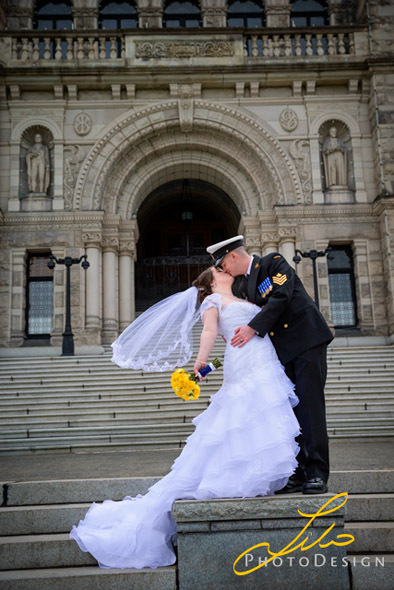 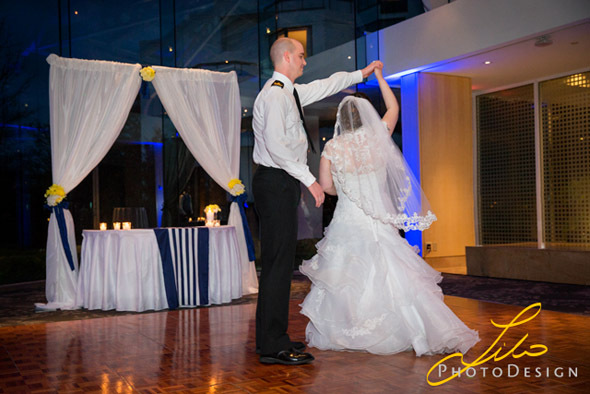 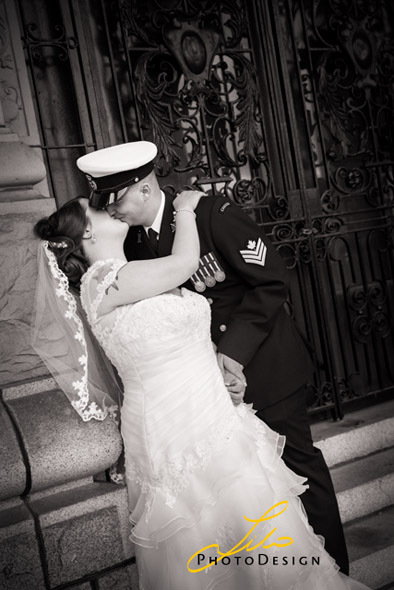 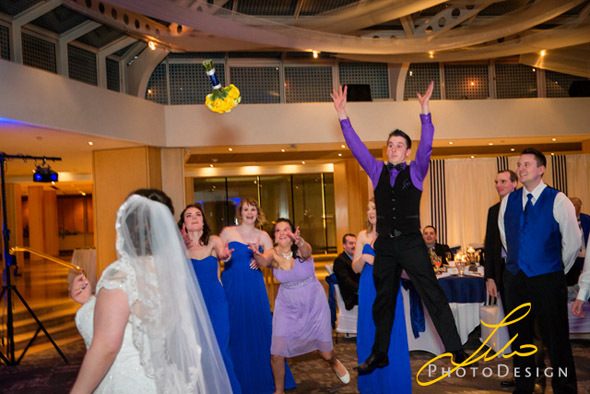 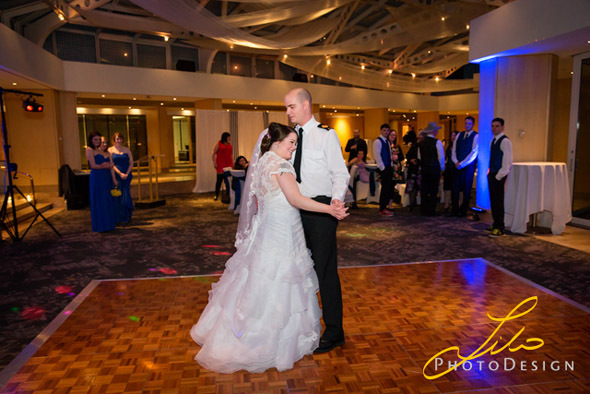 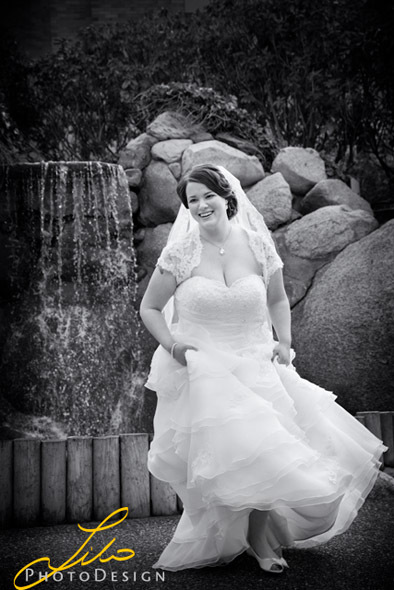 Here are a few samples, images going into a wedding book, for everyone to see. 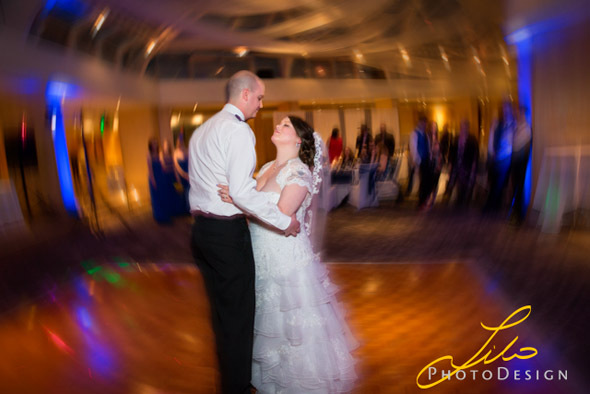 Kelsey and Richard are wonderful people, and If feel very lucky to be their wedding photographer.